Romanian Sausages for breakfast, lunch and tea. The whanau headed to a barbecue on Sunday evening. I was asked to bring some snarlers for the adults. I bought the old standbys kabonosy and Dutch braadworst from Park Avenue Quality Meats. As the males gathered around the barby we got a talking about sausages. Our host had recently visited the town of Viseu de Sus in the Carpathian Mountains in northern Romania. 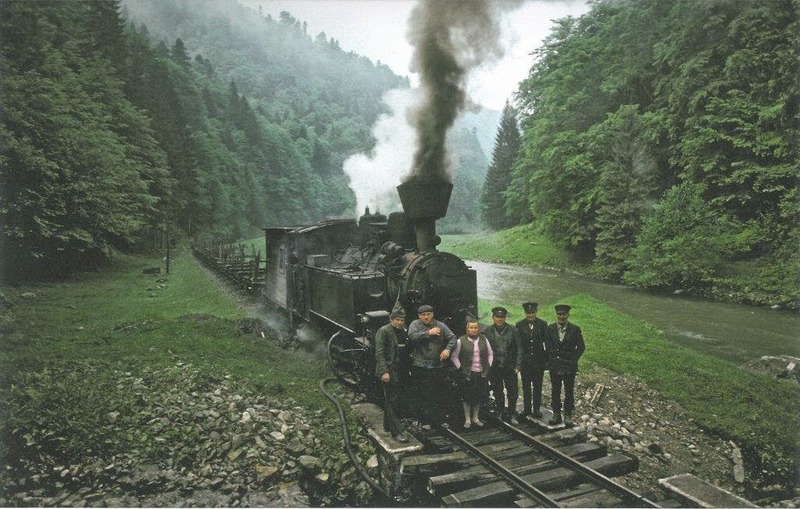 He was investigating possible Industrial World Heritage status for the last remaining forestry railway in Europe. In this area larch and pine are harvested on a 100 year rotation. 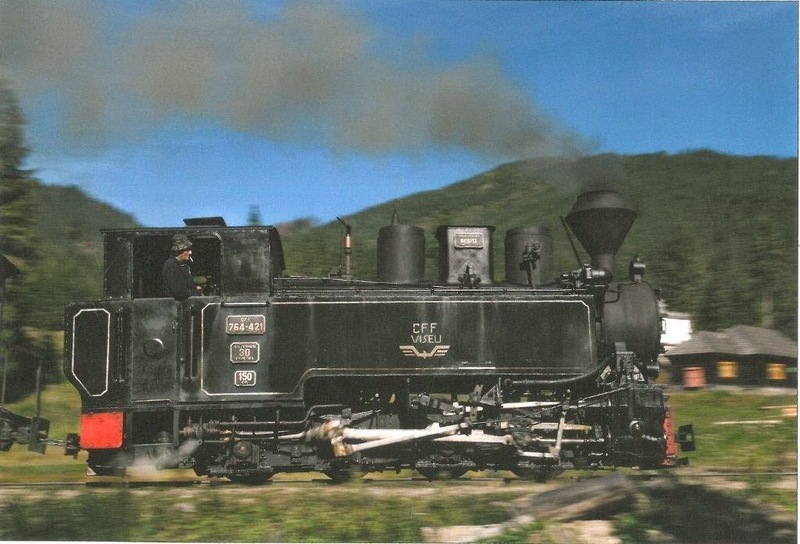 The 48km railway still includes the use of steam locos on a narrow gauge line that runs up a beautiful mountain valley. 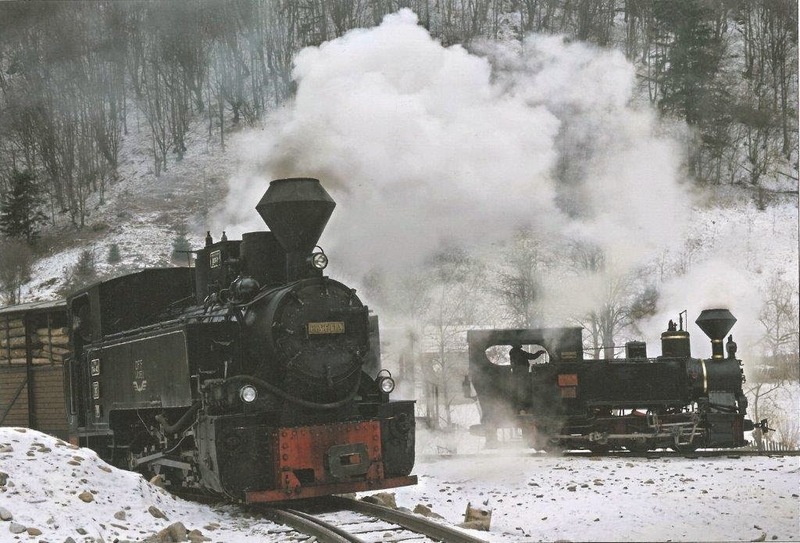 The last of these steam engines were built during the last years of the Ceausescu regime. He found Romanian young people had very good English and were enthusiastic about the future. A food pleasure was the popularity of sausages that formed a part of breakfast, lunch and tea. Particularly tasty were venison sausages served as part of lunch by a ‘camp mother’ in a loggers camp. 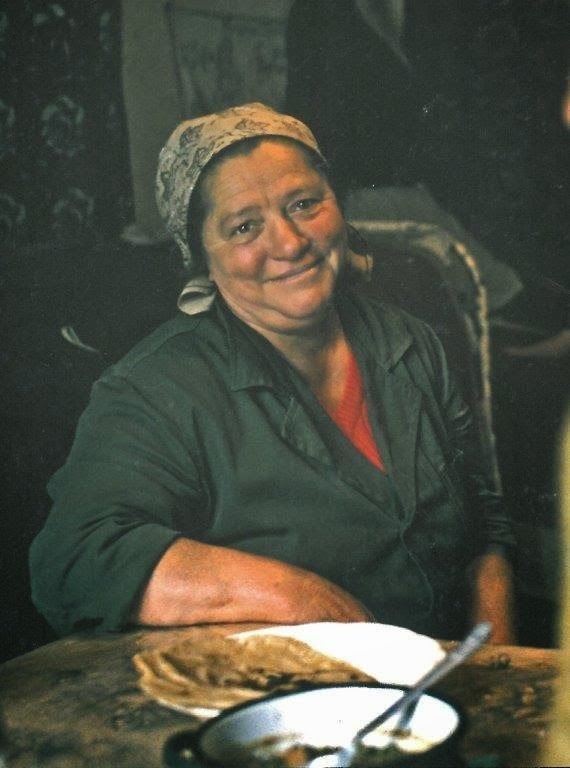 She expected a shot of local whiskey to be skulled prior to making a start on the sausages. My friend appreciated the spicy Romanian snarlers, although he considered the "camp mum" would drink him under the table if he tried to match her prowess in downing the local spirits. 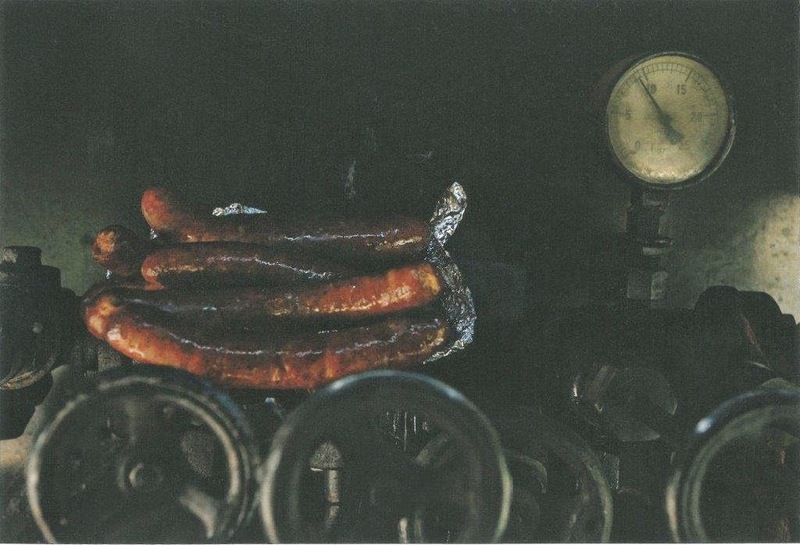 The steam loco crews gently warmed their sausages on top of the loco boiler, creating an appetising aroma in anticipation of lunch. As my mate said it was sausages for breakfast, lunch and tea. With the growing interest in this area, a tourist train is now run daily, offering lunch – of course featuring sausage　- at a forest resort. Other European rail enthusiasts, along with business support from Sweden, are striving to maintain this bastion of steam rail as a working railway. One aspect of this is dual use, forestry and tourism. If I am in northern Romania I know where I will be heading to sample get sausages while checking out the railway.